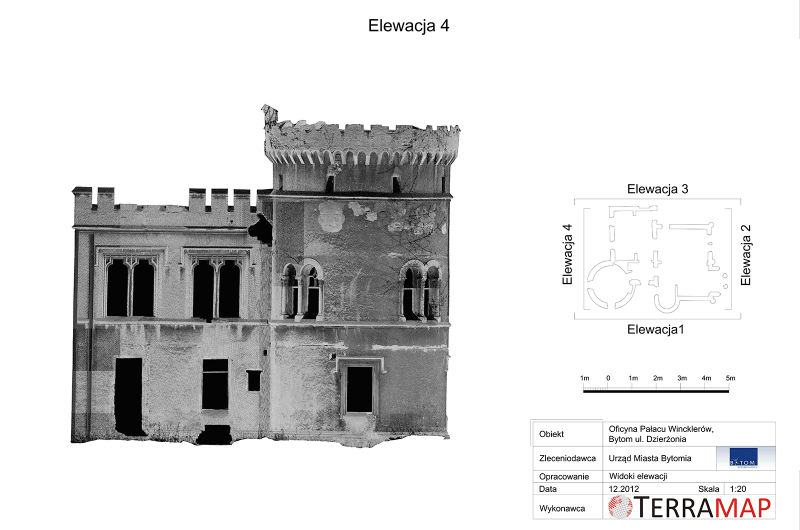 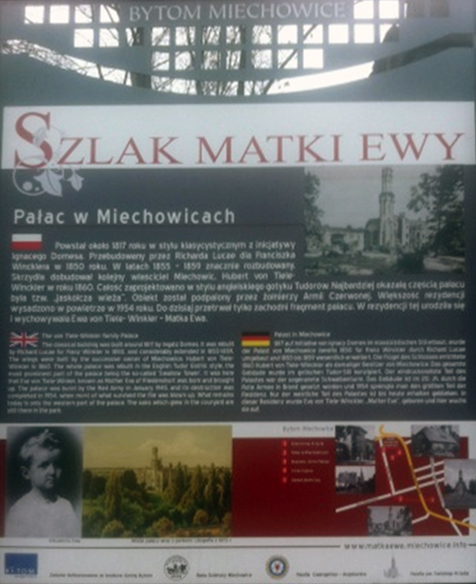 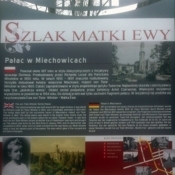 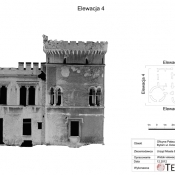 In December 2012 Terramap has done 3D terrestrial laser scanning of ruins of Winckler Palace in Bytom. 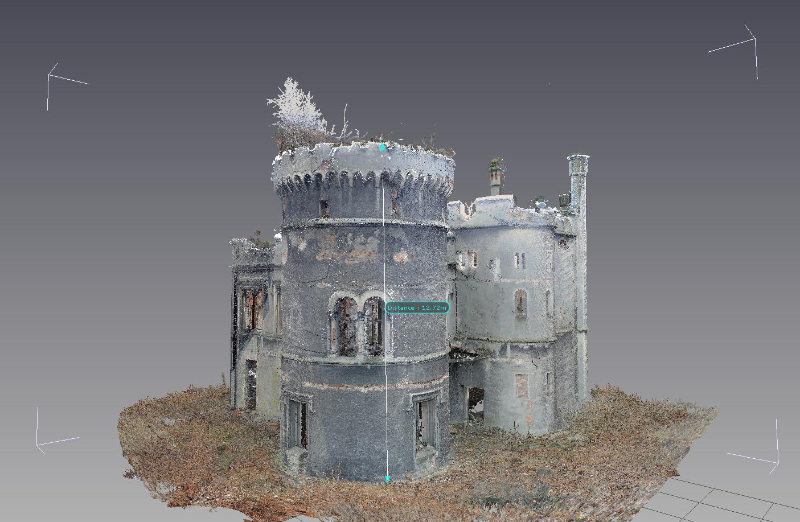 Except the 3D registration a set of heritage documentation in form of plans, views and sections based on previously adjusted point cloud has been developed. 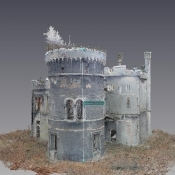 According the Client’s need developed documentation will be used as a digital register of the current condition of the object as well as for further expertises targeting to preserve the ruins.